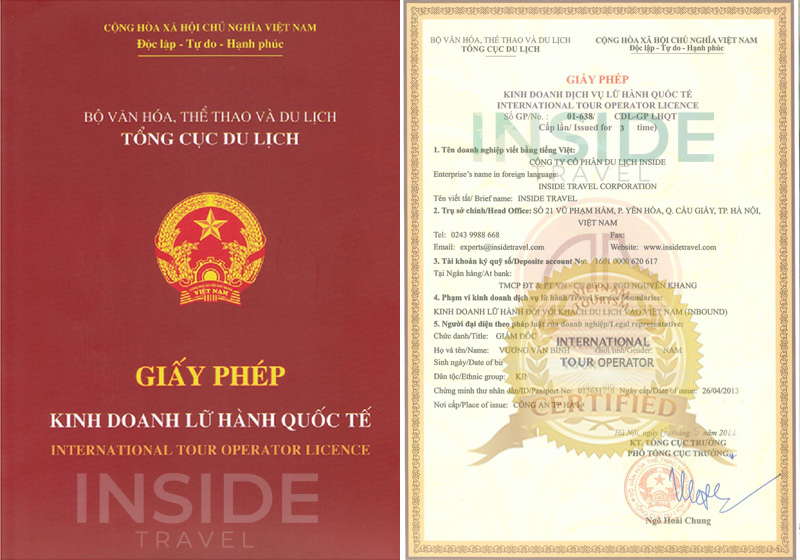 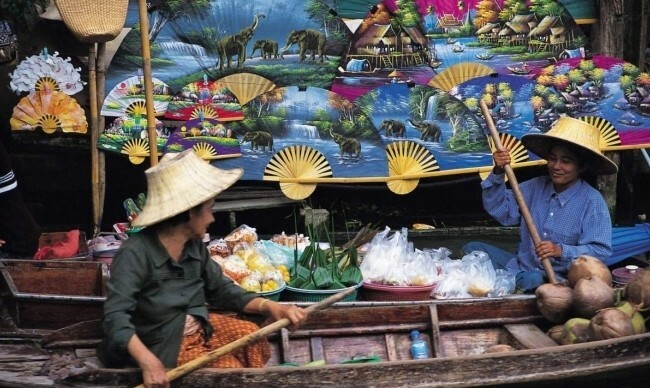 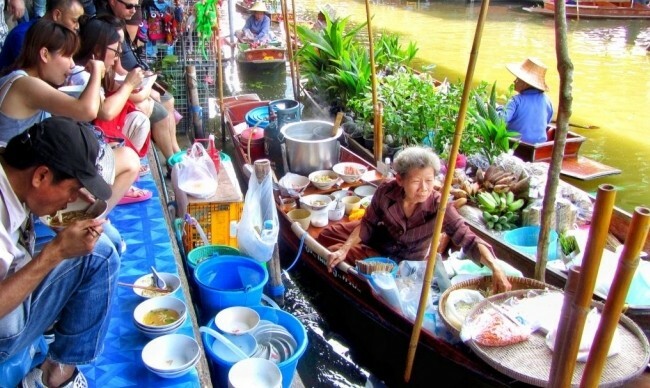 Welcome to Bangkok – The capital of Thailand. 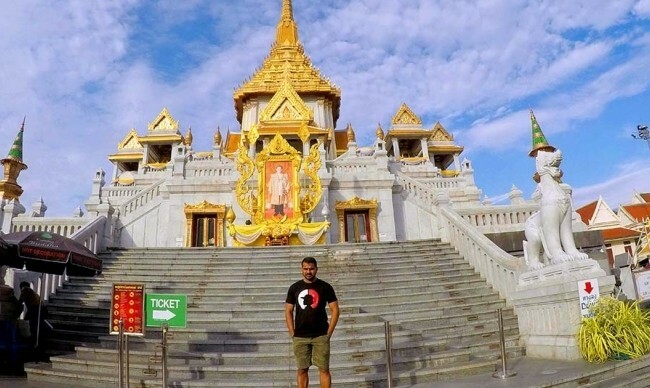 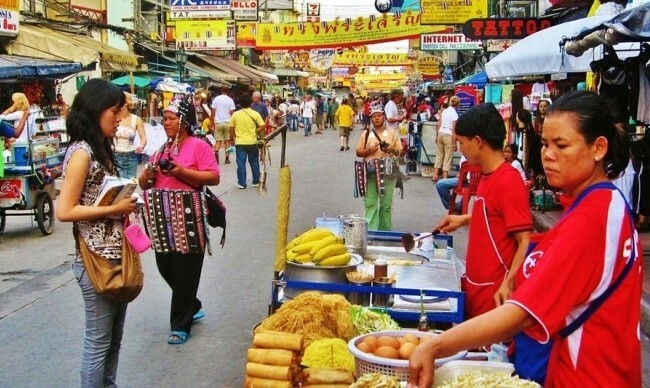 Nothing is better to feel the real life in this city than spending a day touring around Bangkok in a clean and comfortable air conditioned van with our friendly local guide. 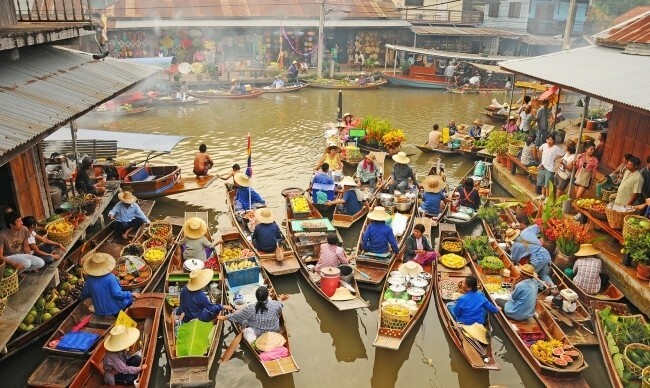 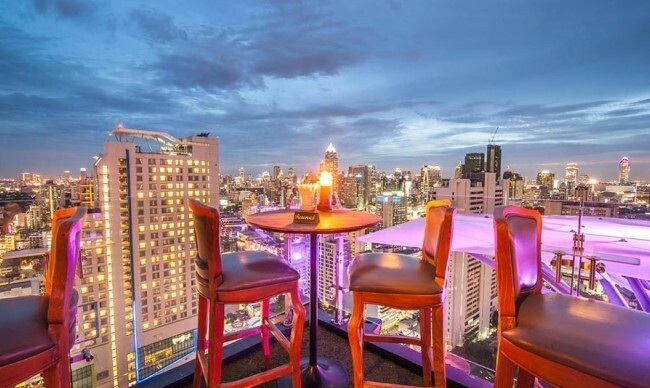 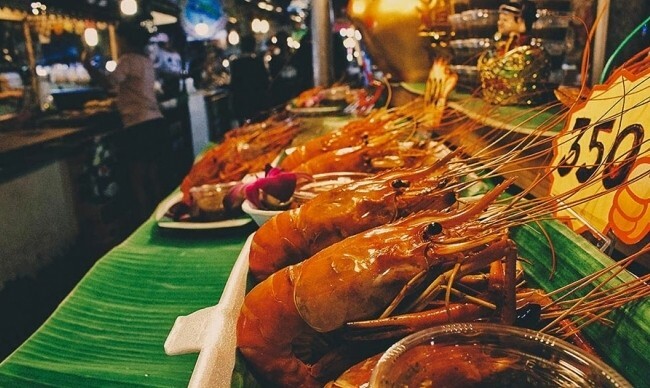 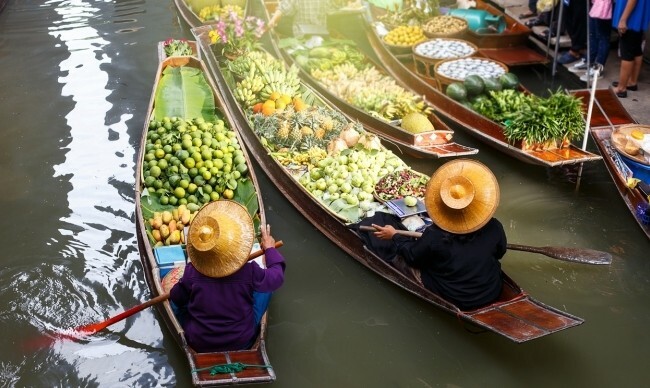 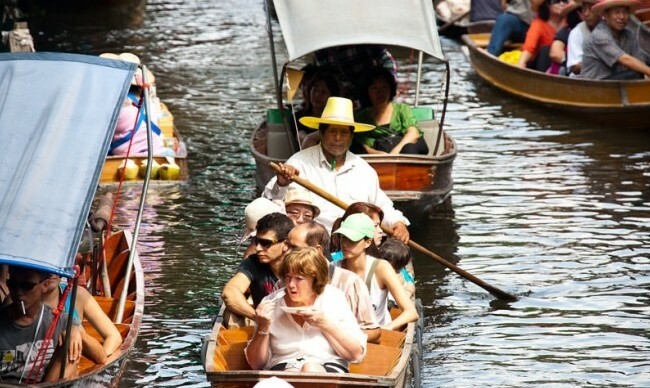 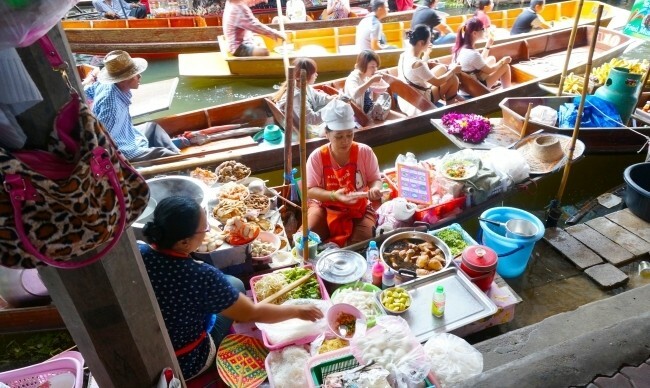 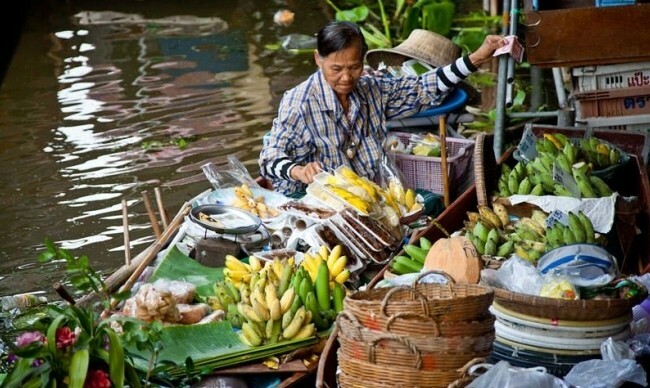 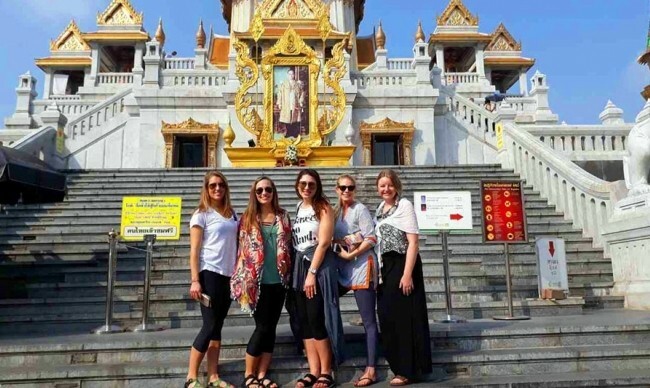 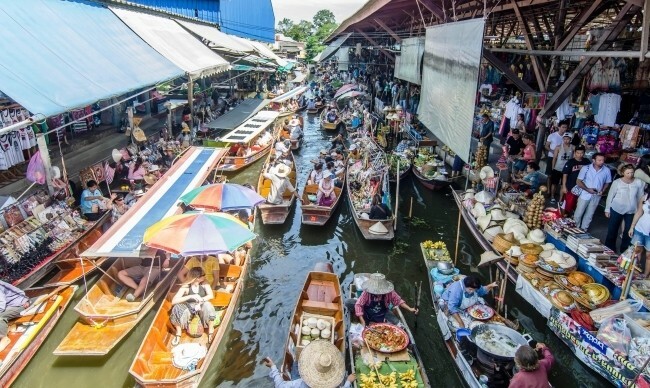 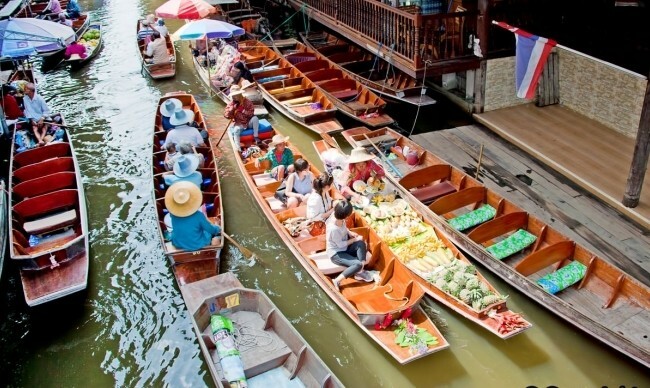 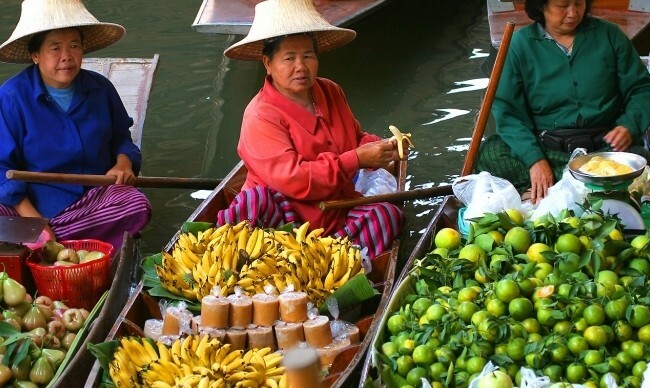 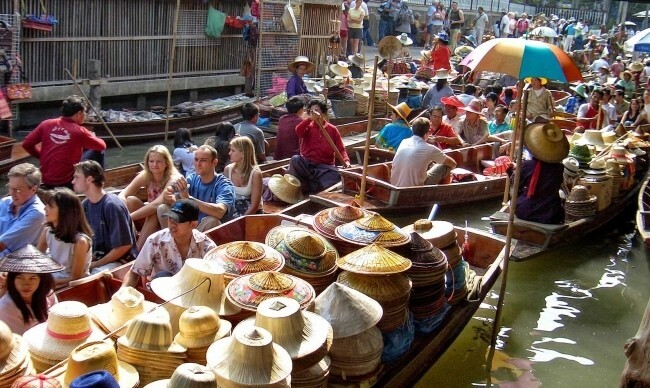 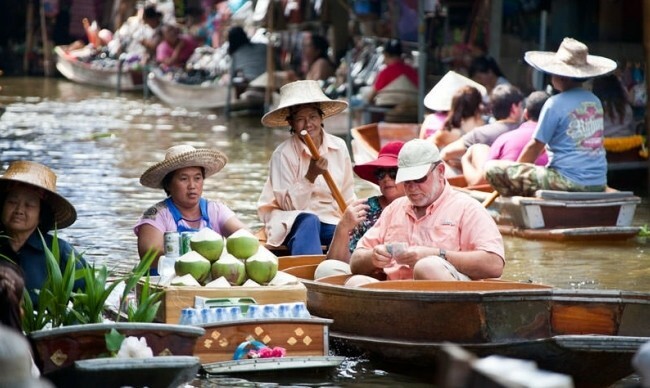 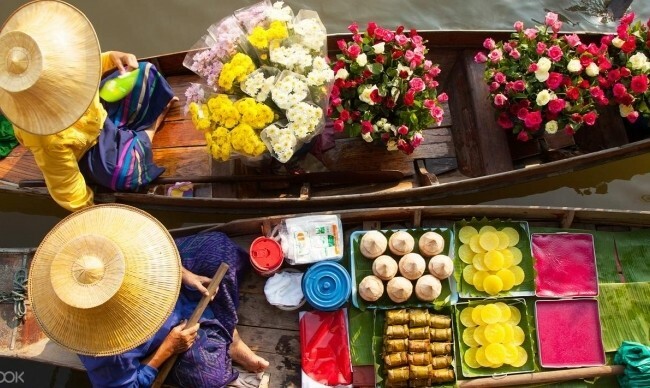 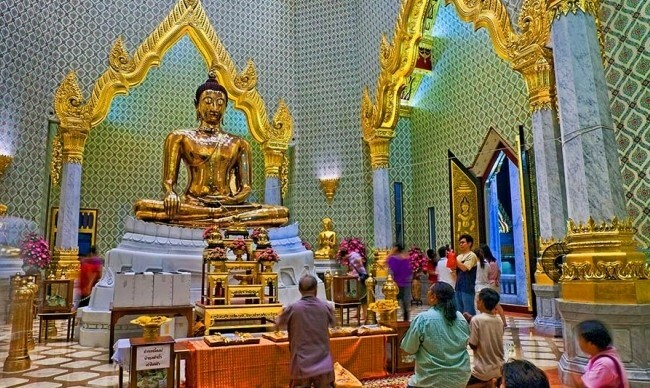 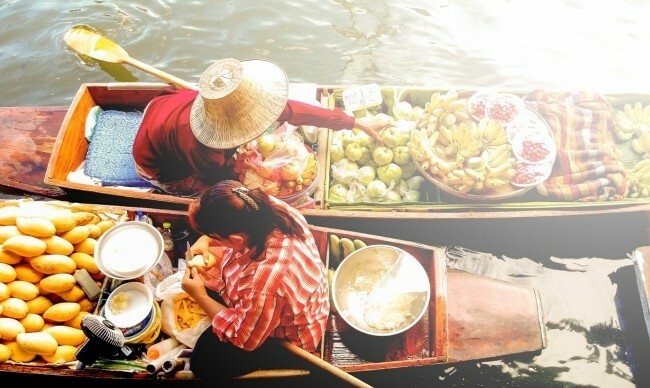 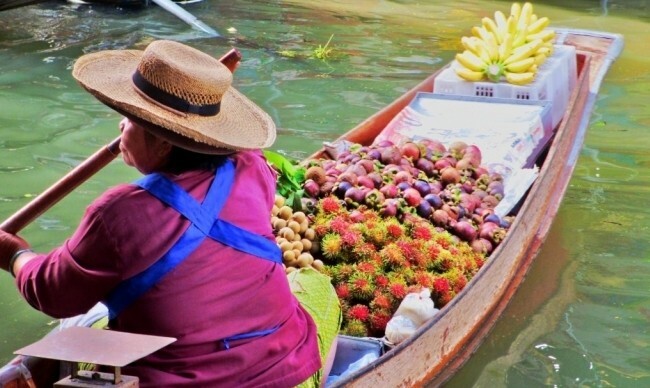 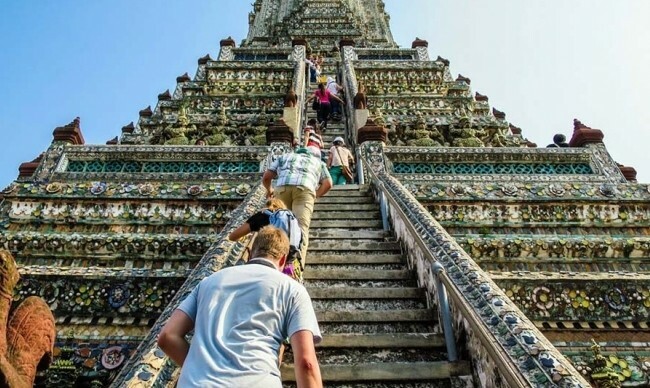 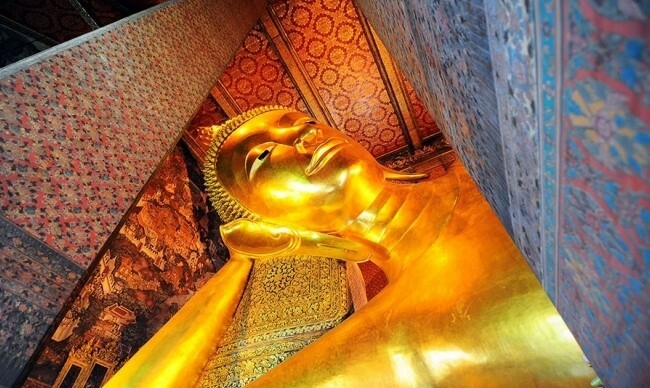 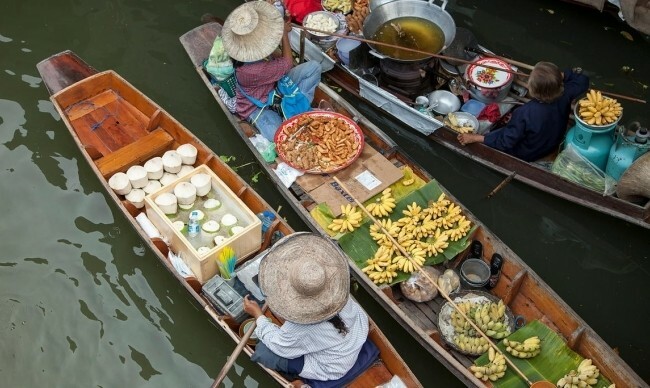 You will have an amazing day visiting the must-see attraction of Bangkok: Grand Palace, Wat Pho, the Golden Buddha Temple (Wat Traimit) and Chinatown, learn more about history & culture of Thailand’s capital city, taste delicious traditional cuisine.